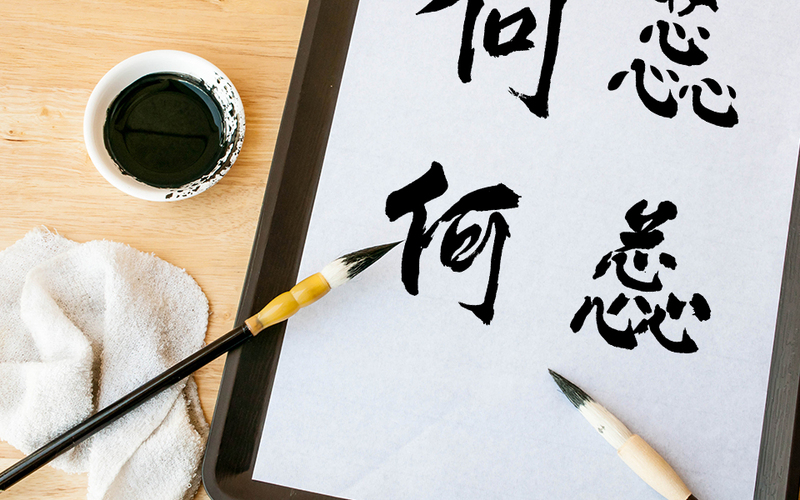 It starts with hand-crafted art – a master calligrapher prepared several versions of Alice’s name in Chinese calligraphy. 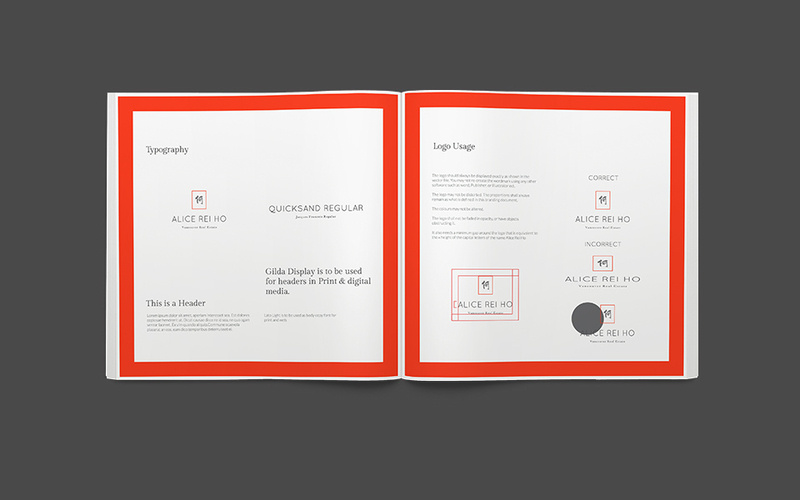 Digitized, cleaned up and refined, we then proceeded to curate the whole brand with careful complimentary English typefaces and colour curation. 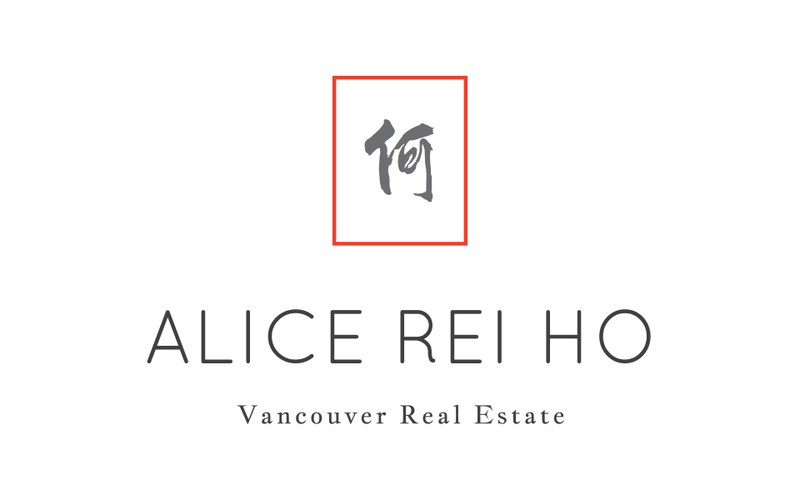 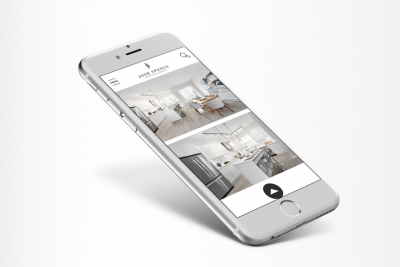 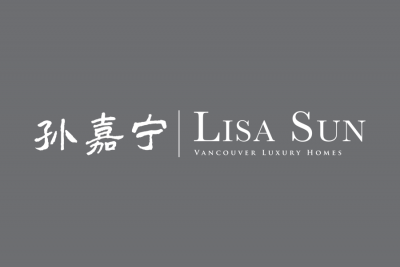 The result is a multi-cultural branding to help distinguish Alice’s niche in this competitive and international real estate market in Vancouver in a fashion that combines a sense of tradition with a flare of modern elegance. 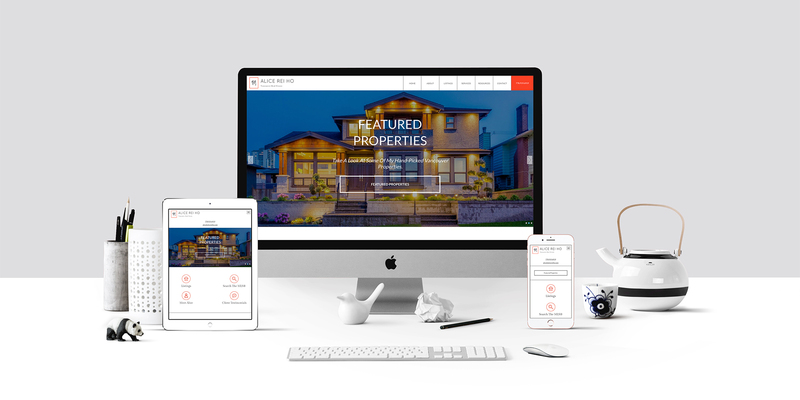 Our branding projects are more than just photoshopping a logo together – it’s a story of your business. 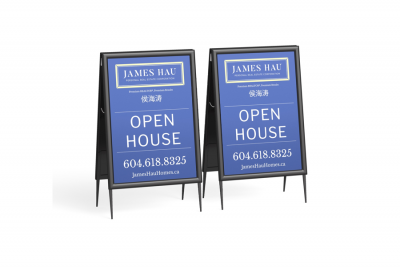 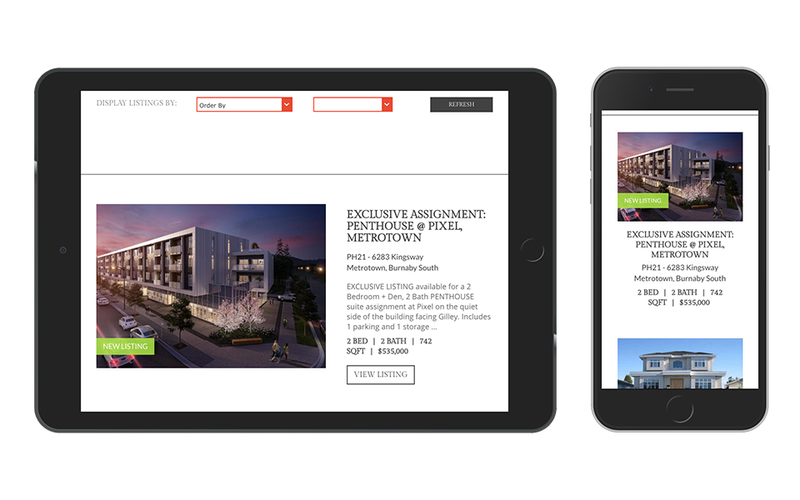 In Need of a Very Special & Unique Branding For Your Real Estate Business?